Fintech startups have some key advantages over banks: they can move fast and react to trends, experiment with new technologies and processes, and work on small budgets.Banks, on the other hand, know how to navigate regulations and obtain licenses required to operate in the industry. They have a large client base and access to infrastructure and resources. In Indonesia, banks have used this argument to suggest that collaboration between banks and startups is the best way forward to solve pressing problems such financial inclusion. Some of Indonesia’s large banks have programs through which they interact with startups. These include incubation programs, events, and funding. Most of these have only started in the last one or two years, so it’s too early to comment on outcomes. Indonesia has over 100 banks, targeting different segments and needs, most of them have been slow to react to the changing technology landscape. Incubation programs and events where startups and bank executives can learn from each other also don’t solve the problem of true collaboration, where banks and startups work together on products that are beneficial to both of them. One example is escrow or cash management products for p2p lending, suggests Ajisatria Suleiman, a spokesperson for the Indonesian Fintech Association. While it’s become easier to get introductions and arrange meetings, fintech founders say follow-up tends to be slow for multiple reasons. Banks are generally slow-moving, which means processes just take longer. Other common reasons for delays are fear of compliance issues and other risks. Some founders speculate that banks don’t see a business case in working with fintech startups whose user base is still relatively small. On a more positive note, the Indonesian Central Bank has setup a Fintech Office towards the end of 2016 to simplify communication with fintech startups where they can advise and query about regulations. 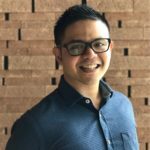 Here’s a look at what banks have done to connect with fintech startups in Indonesia. Indonesia’s largest state-owned bank offers the most comprehensive program for startups. 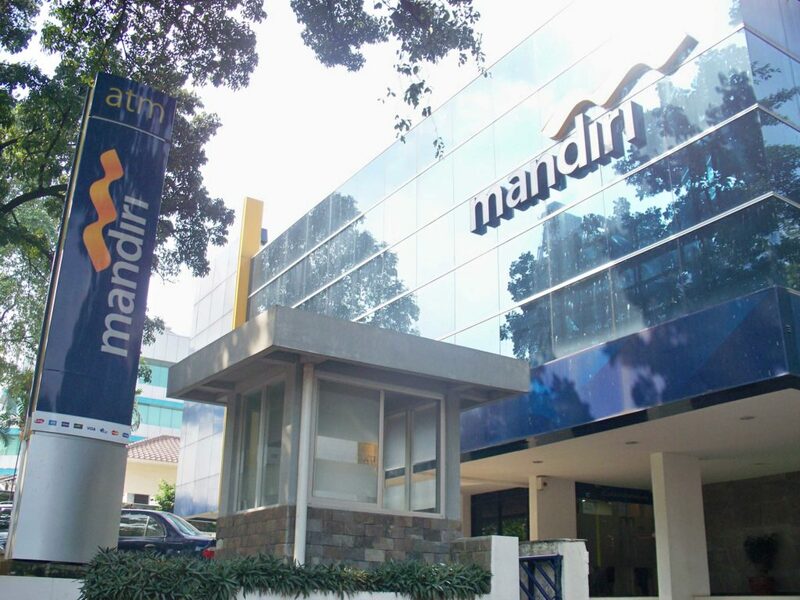 In early 2016, Mandiri became the first local bank to launch a dedicated fintech venture fund, Mandiri Capital (MCI), with a US$37 million budget. It has financed startups like card reader startup Cashlez, micro-lender Amartha, and point-of-sales software Moka. Mandiri Capital together with state-owned telco Telkom also runs the Mandiri Business Incubator to help fintech startups find their feet. 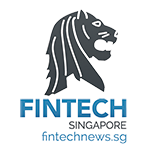 The bank also hosts regular fintech events such as Finspire and a Hackathon series. It has opened the API to its e-money system Mandiri E-Cash for startups to experiment with. 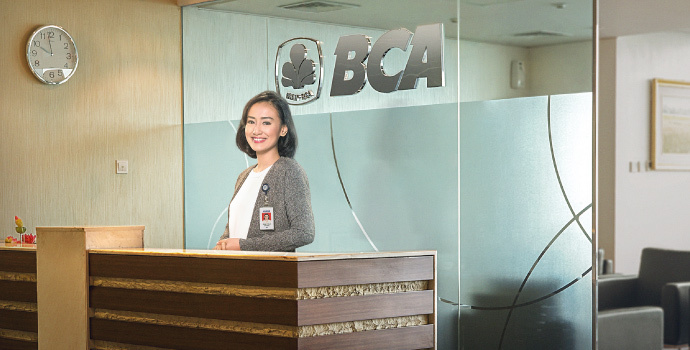 BCA is the country’s largest private bank. It launched its venture fund, Central Capital Ventura (CCV) in early 2017. The initial fund sits at about US$15 million. CCV hasn’t made its investments official yet, but is said to have participated in the funding of lending platform KlikACC. BCA has a website with several APIs for developers to tap into. 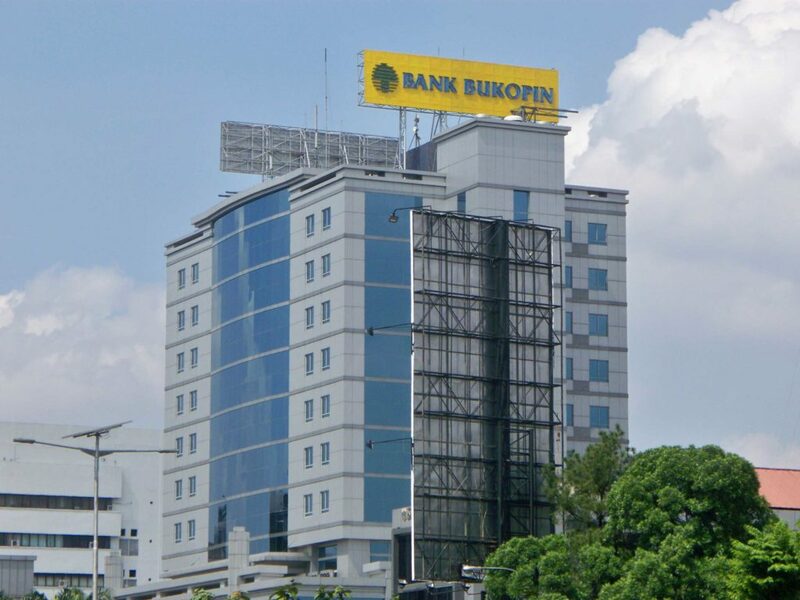 Bank Bukopin, a which targets SMEs and Indonesia’s middle segment, launched startup incubator called BnV Labs in March last year. Startups in the program can use office space at BnV Lab’s partner co-working space, Kibar. Participants get mentorship and can get access to the bank’s ecosystem. 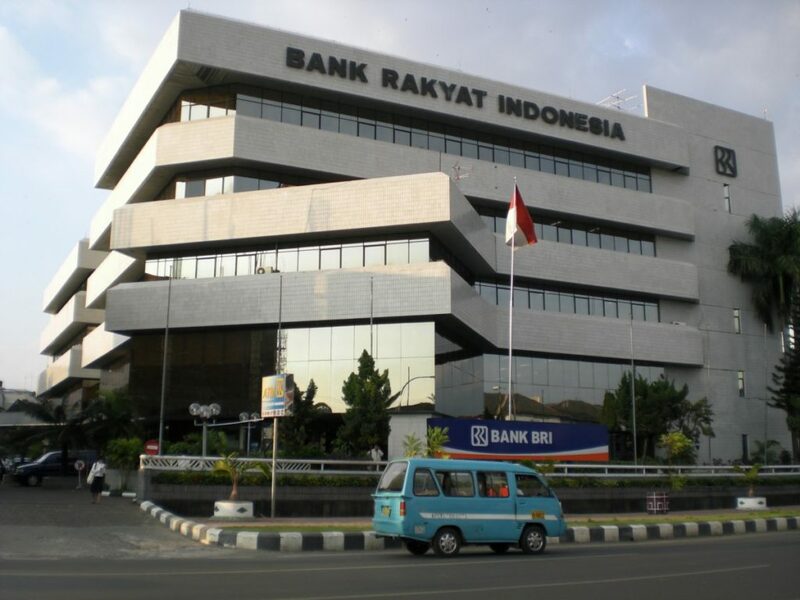 Instead of setting up its own investment arm, Bank Rakyat Indonesia (BRI), which caters to small scale entrepreneurs, acquired a 35% stake in a venture capital firm called Bahana Artha Ventura and says it will finance fintech startups through this vehicle. It hasn’t announced any investments yet.